Between catching up with family, watching the cricket and hitting the beach with the kids, there is never a shortage of things to do over the scorching season. That’s not to mention the proliferation of summer music festivals and concerts. With so many on offer, we’ve made a list of our picks. These are the gigs to add to your Christmas wishlist, and the musicians to add to your Spotify playlists. Who could have guessed that Toto’s ‘Africa’ would endure as a popular karaoke choice, 35+ years after its release? This summer the band will perform across New Zealand, allowing young and old to sing along to the classic rock anthem with the real deal, and not a backing track for once. 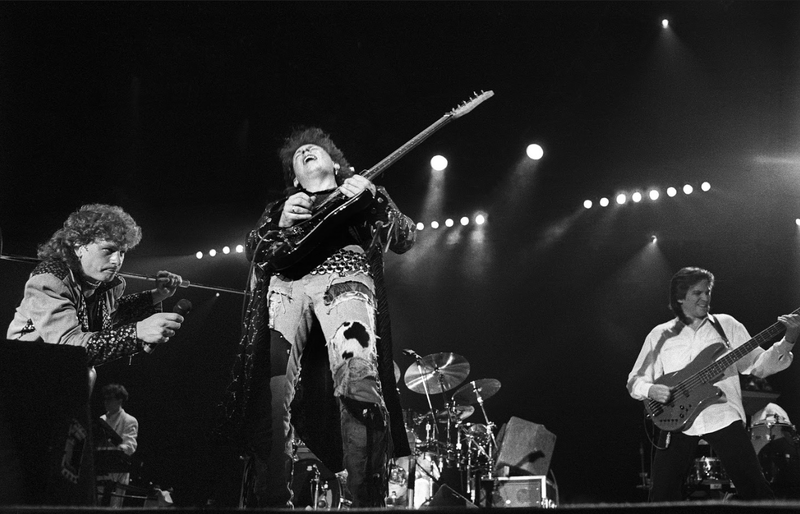 Dragon and Jefferson Starship will join them at all four dates. In the 10 years since its inception, Laneway Festival has established itself as the place to catch the next-big-things before they become certified Big Things. This year’s picks? Courtney Barnett, Jorja Smith, Lontalius, The Dead C and Mitski. 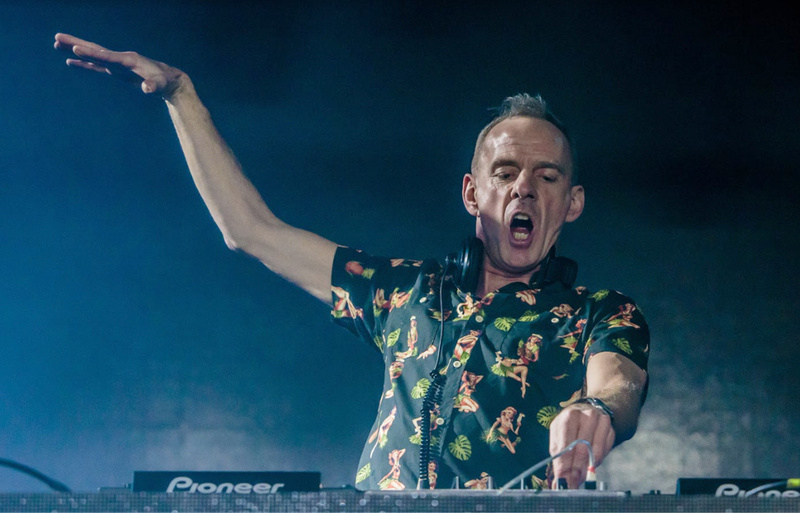 One of the godfathers of dance music returns to New Zealand for a four-date run this summer. Dust off your rave gear and get ready to eat, sleep, rave, repeat. The Oscar-winning 2012 documentary Searching for Sugarman introduced Rodriguez to the world, if a little belatedly. 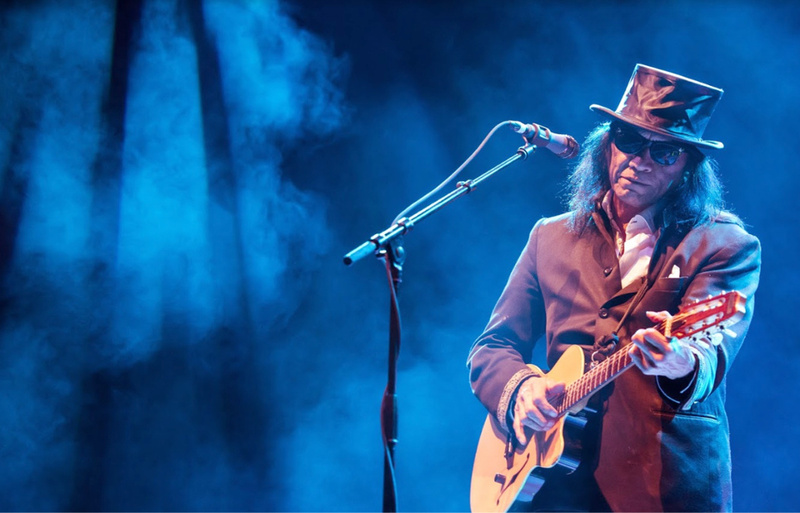 But New Zealand was one of the few countries where his music gained some popularity in the mid-1970s, and this summer the Sugarman himself returns for one concert in Auckland. Located just 30 minutes from Auckland, this festival offers some of the region’s best cuisine and beverages at The Hunting Lodge vineyard. 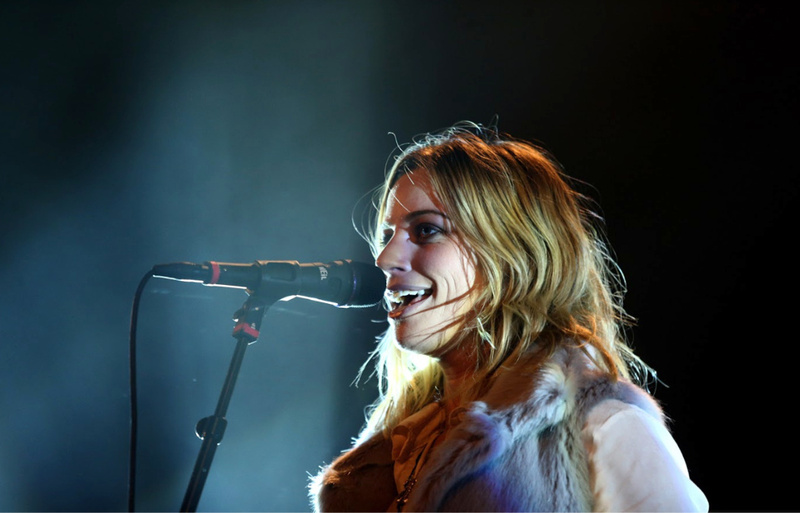 Kiwi faves Gin Wigmore, Tami Neilson and Jed Parsons headline. 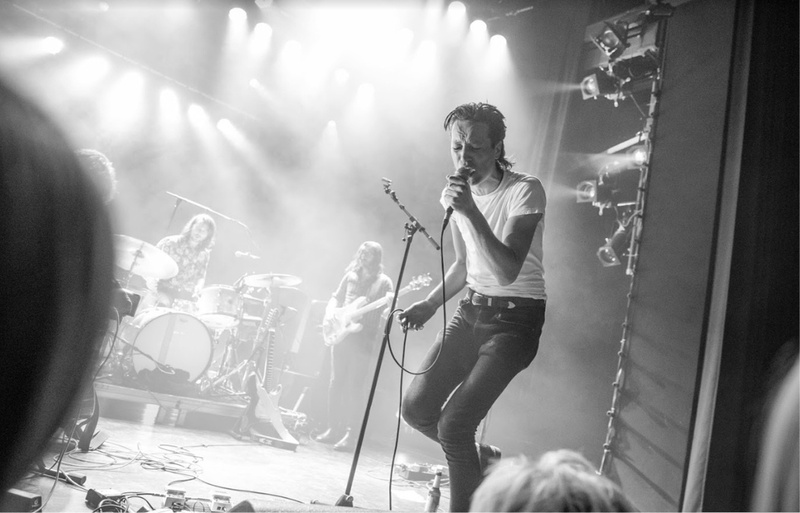 Fresh from a cameo appearance in Bradley Cooper and Lady Gaga’s A Star is Born, Marlon Williams returns for a homecoming gig, this time at Villa Maria. The Auckland Philharmonia Orchestra will join the ‘Nobody Gets What They Want Anymore’ singer as he croons into the open air, only a couple of days after Valentine’s Day (tickets would be a solid gift). The Monkeys have come a long way since ‘I Bet You Look Good on the Dancefloor’. The Sheffield band returns to Auckland in support of its sixth album, Tranquillity Base Hotel and Casino. 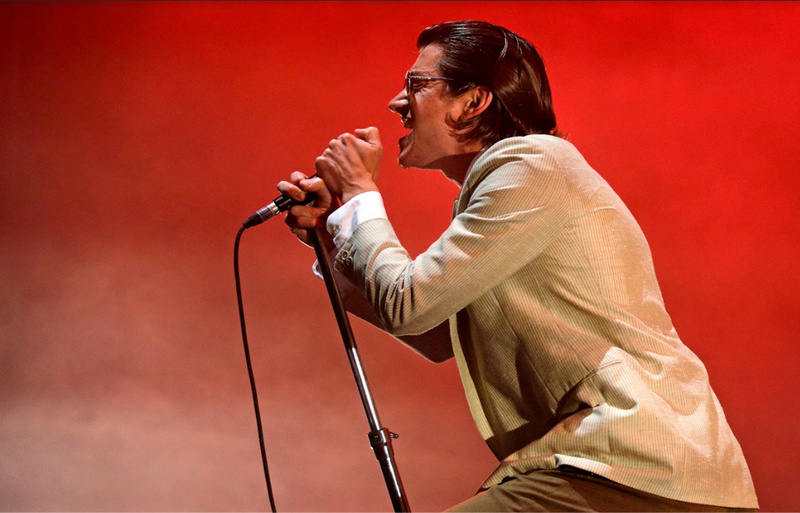 Grab a ticket and see for yourself why Alex Turner is widely considered one of modern rock’s greatest frontmen. Consistently one of the best and most eclectic lineups on offer in the summer festival season. This year our picks are Four Tet, Beach House and Death Cab for Cutie, though purchasing tickets for any of the other concerts at the festival would not be a bad choice either.